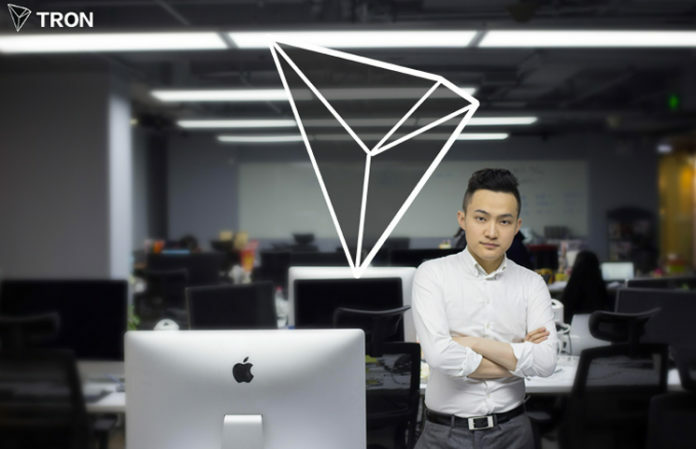 In an interview for Coin Central, Justin Sun talked about his success in the business world, and the many factors that have led Tron to become the social phenomenon it is today. 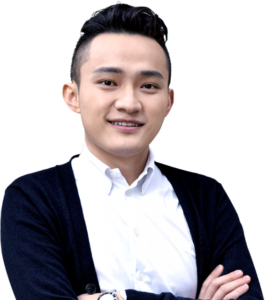 “I first came into contact with blockchain when I was studying in the US. I was reading the New York Times when I came across a story about Bitcoin. I was immediately drawn to how decentralized it was, it’s transparency and immutable qualities. That’s why I started working for Ripple and expanding the Ripple protocol to the Greater China region. I wanted to pursue values that I believe are worth fighting for. Justin Sun is a true believer in the potential of his Project. And despite being in an early stage, the massive adoption and the growing number of new partnerships show that more and more other important players in the world of finance and technology also rely on this vision. “TRON is transforming how the internet works to its core. I believe any application that is built on our network will unlock its power and benefit to the most. I’m excited to see the entertainment industry but also traditional sectors such as telecom, banking, energy, real estate, education. … People say blockchain will take more than ten years before you can experience it. Our team is working 24/7 to make that happen in much less. I founded the company in September 2017; today we are about 300 people. This is just the beginning of a fantastic story. 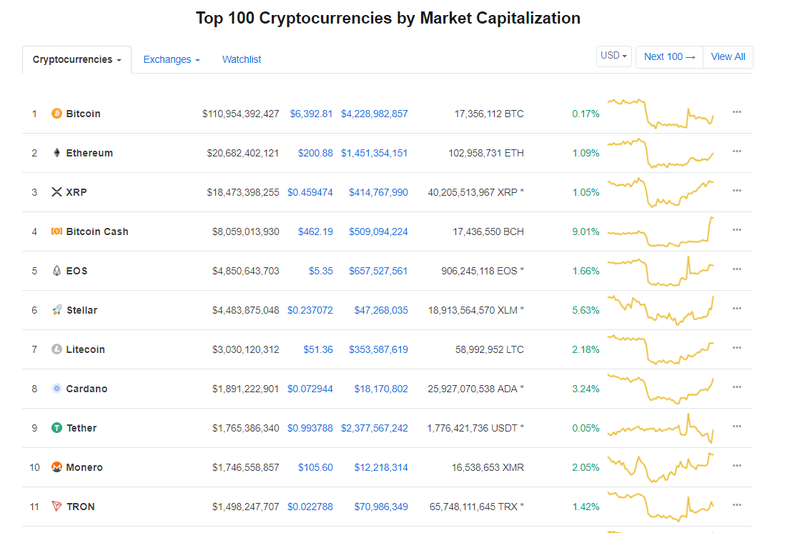 Right now, Tron TRX ranks 11th in the global market cap with a total capitalization of almost 1.5 billion USD. Its closest rival Monero XMR has a capitalization of 1.7 Billion USD.